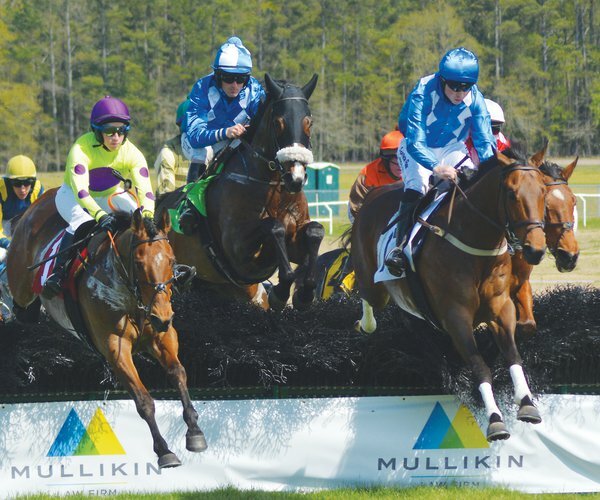 Today is the deadline for last year’s reserved parking space holders to renew their spots for the 2019 Carolina Cup Steeplechase Races. 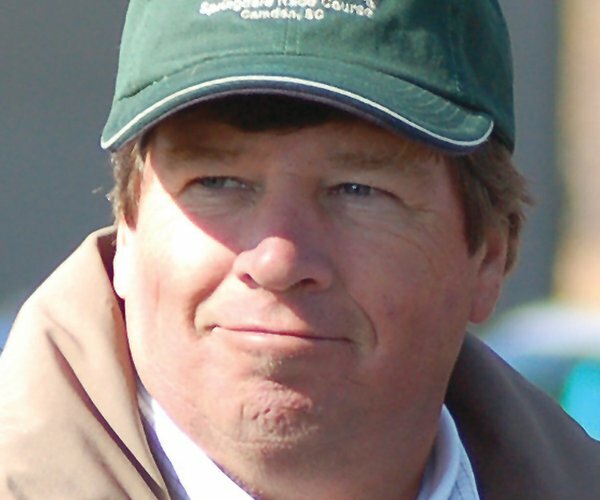 The 85th renewal of the Camden spring classic at the Springdale Race Course is set for Saturday, March 30. All spaces not renewed by today will be placed on sale to the public. For those patrons seeking to renew their parking space from last year’s races, they must call the race office at 432-6513 in order to reserve their spaces. 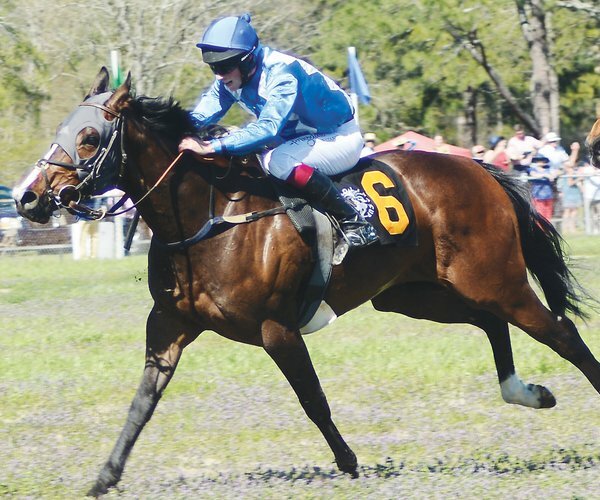 Tickets and reserved parking spaces are already available for purchase online (www.carolina-cup.org) or, by calling the Carolina Cup office at 432-6513. There have been several changes to pricing and parking areas for the races including the rebranding of College Park to its new name, The Meadow. Also, advance general admission tickets are being sold for $30 through March 15. After that date, tickets will be $45 all the way through race day. Another change is to the race course itself. 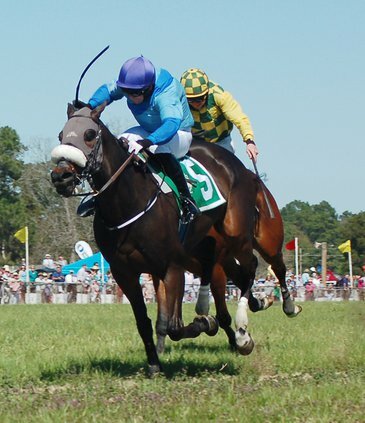 Now that the 2 ¾-mile Marion duPont Scott Colonial Cup will not be on the race card, the course will be made more compact with patrons, especially on the East Rail, being brought closer to the action with reserved parking spaces in that area providing the chance to see jumpers going over two fences on their way to the home stretch. 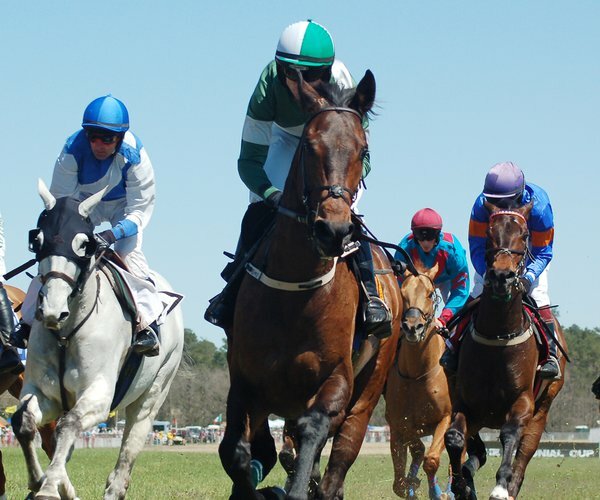 Here are the ticket and reserved parking options for the Carolina Cup races. Infield reserved parking (2018 space holders have right of first refusal until Feb. 1, 2019): Row A: $225; Row B: $200; Row C: 175; Row D: $150; Rows E & F: $125; includes one parking credential for one parking space in the infield and two general admission tickets. Grandstand box: $600 per box. The cost for six seats in the box includes premier seating at the finish line and two grandstand parking tags. Individual seats are priced at $100 each and include one grandstand parking pass.